Unified Commerce Solutions (UCS) has announced an exclusive agreement with Hypur, Inc. that will transform and strengthen business-to-business commerce and provide comprehensive omni-commerce solutions in a unified platform customized for individual businesses. The partnership bridges the gap between traditional banking services and a business’s unique banking needs. It also adds enhanced Level-3 Data Capabilities to UCS’ existing Enterprise B2B Solutions platform, which provides Electronic Billing, ACH Payment Solutions, Mobile Payments and Remote Deposit Capture capabilities. The combined offerings integrate into existing AR and ERP Systems to help businesses get paid faster, increase margins and reduce costs. Unified partnered with Hypur because of its innovative technology solutions that empower commerce by making electronic payments accessible for businesses and their customers in all industries. Its unrivaled payment technologies are cost-effective and dramatically improve revenue cycles with never before offered transaction data and analytics. “The Hypur executive team is an outstanding, world-class group. Their technology is positioned to radically disrupt the inefficient revenue cycles we often find when working in our field of expertise – B2B. 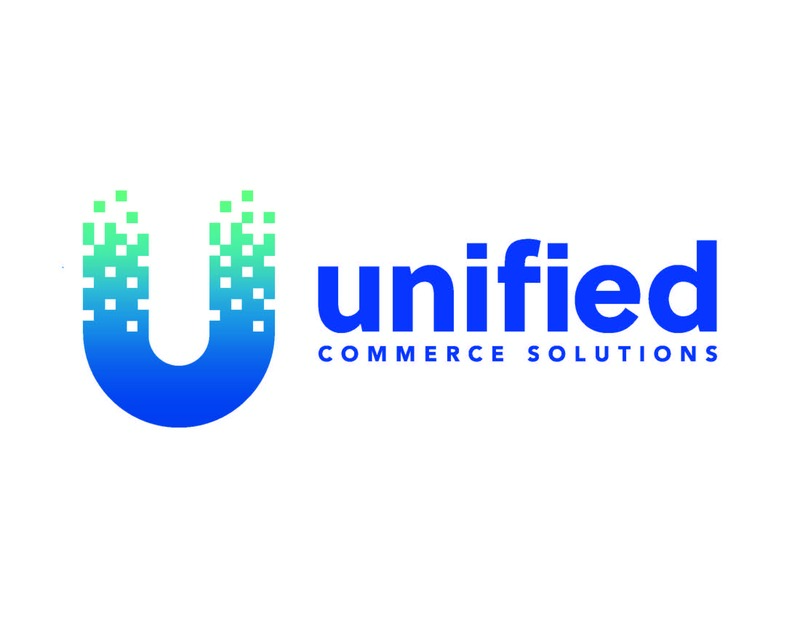 We look forward to changing the conversation in B2B commerce and backing it with our mission to always deliver a concierge-level service experience for our clients,” says Dan Hatcher, Chief Executive Officer of UCS. “Our partnership with UCS creates an opportunity to provide specific tools and solutions to a B2B market devoid of both. This technology will enable businesses to operate more efficiently with increased transaction speeds and the convenience of electronic payments. The entire team at UCS understands this need and has the talent and expertise to successfully execute it,” says Christopher E. Galvin, Founder and Chief Executive Officer of Hypur. Unified Commerce Solutions provides unique, industry-leading omni-commerce technology solutions backed by concierge-level, best-in-class U.S.-based customer service. With over 80 years of combined management success partnering with the nation’s premier trade associations, financial institutions, software developers and franchises, Unified understands that partnerships are more than just a transaction. To learn more about Unified, please call 888.440.0117. 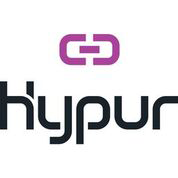 Hypur is a financial technology company that brings creative solutions to the most challenging banking and payments problems. Our cutting-edge technology offers a range of services for financial institutions, merchants, and consumers centered around compliance, transparency and efficiency. With Hypur, challenges are converted into opportunity. 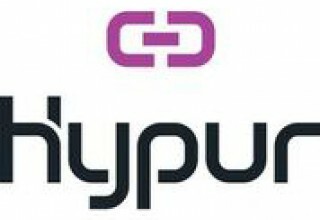 For more information, visit www.hypur.com and www.gethypur.com.